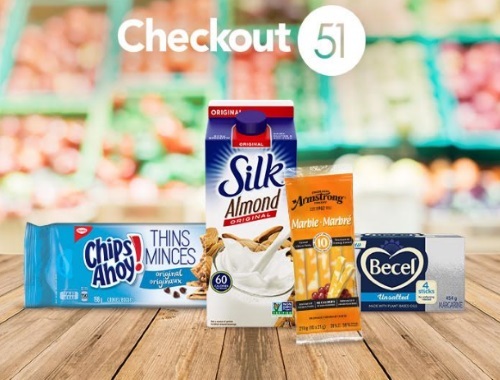 New Checkout 51 offers will be live at 12:00 AM July 12, 2018, and expire at 11:59 PM July 18, 2018. Members must buy the products in Canada and submit the receipts while the offers are live. Are you a Checkout 51 member? Sign up and you could be earning cashback on your purchases! sign up today! Click here for more details about Checkout 51.